Product Hunt started as a mailing list; Wealthsimple, an Excel spreadsheet; 500px, a LiveJournal blog. Product Hunt Toronto formed over a tweet and a group discussion at the annual product management conference. Similar to early product MVPs, our first event had just enough content, food and drinks (aka “features”) to happen, but not too much to create waste. Despite all hesitations (there are already a lot of great tech events in Toronto), the experiment succeeded. Our mission has always been clear: discover great new Toronto-based products and learn what goes into building them. Looking back at the last 12 months, I am proud that we managed both to create a valuable event in the Toronto tech ecosystem and lead the way for 60+ cities around the world hosting Product Hunt community meetups (check out this simple event guide here). Going from 70 to 300 attendees per event feels great, but it’s even more important to know that many folks have been coming back. You have probably met Justin, Pavel and Rob with their incredible record:4 out of 5 events. Thanks for the support, guys! While attendance is easy to measure, overall impact is not. 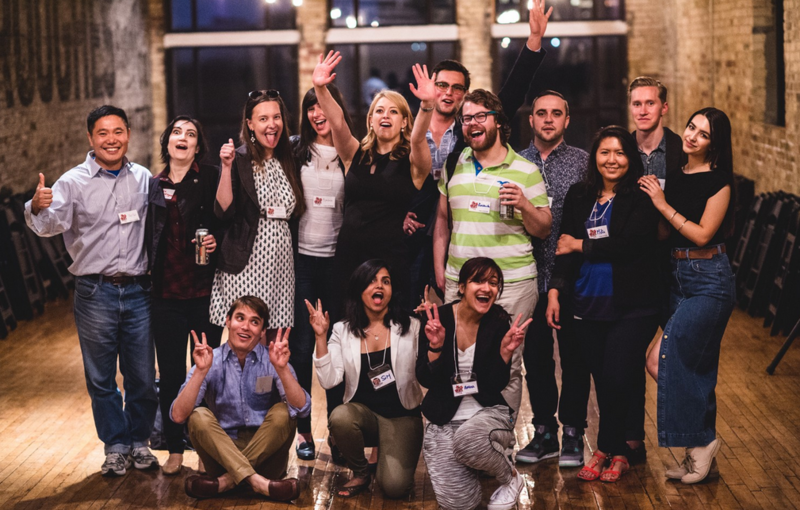 We know for a fact that 3 people met their future team members at Product Hunt Toronto events this year. What about those who have made new friends, met future customers, investors, and advisors (I know this applies to many of you, please share your story)? We have heard from 4 product leaders and seen 15 demos of great local products. These talks and presentations provided insight, inspiration and plenty of aha moments. In return, feedback from an audience of passionate product enthusiasts has been invaluable. So what have we learned about building and launching products at Product Hunt Toronto this year? MVP is such a widely used term today (I even used it when describing the first Product Hunt TO meetup!) that we forget what a Minimum Viable Product actually means. The purpose of the MVP is to validate product assumptions in the cheapest, most efficient way. 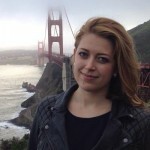 As Breanna Hughes, Product Manager at Wattpad, mentioned in her January Product Hunt TO talk, asking yourself this question helps: “What’s the smallest test I can run to validate my assumption?” Keep in mind that the goal should be building working software with most useful features for the end user. The ultimate MVP is a Minimum Working Product including features with highest business value. Breanna’s favorite example of this is Push for Pizza. That’s certainly the level of simplicity to aim for. Buffer Blog does a great job at explaining this so I won’t repeat their examples here, but I have noticed this as we see 3 product demos at each event. Many presenters have made their product stories very engaging. If you remember Palette’s demo, Calvin showed all the mastery, productivity and happiness Palette user would achieve with the product. He didn’t waste time going over all possible features. Instead, he described how it feels to be a Photoshop/Illustrator/Excel wizard. Who doesn’t want to look and feel professional (and cool)? 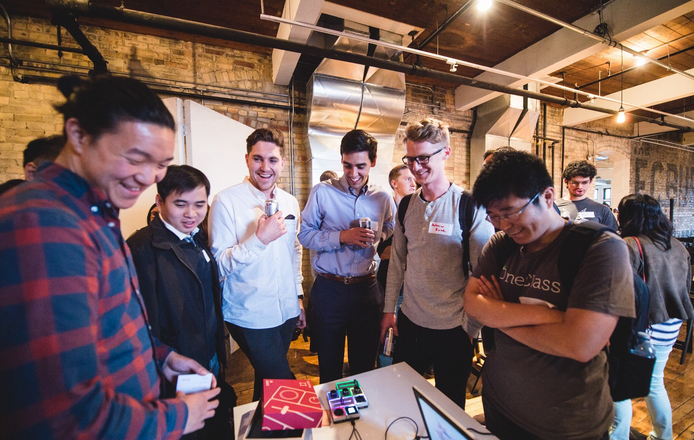 Checking out Palette at Product Hunt Toronto #5 in June. Photo: Brian Simon. Casey McKinnon shared the story of how FreshBooks revamped their design processes and embraced Lean UX methodology at our March event. One of the messages that resonated most was FreshBooks’ dedication to testing products with real customers on a weekly basis. While very time- and resource-intensive, effort proved to be fruitful as it contributed to company’s ability to ship delightful products for their customers every time. In June, Joseph Bou-Younes, VP Product at 500px, talked about metrics-driven product management. It has to start from the overall product strategy and selection of right metrics. Joseph’s talk was complemented by this comprehensive post from his former colleague Samson Hu on building analytics function at 500px from ground up. Takeaways: establish a solid infrastructure, constantly revise what you’re measuring and never stop educating others in the company on the importance of metrics. Ben Yoskovitz, VP Product at VarageSale and Author of Lean Analytics, spoke at our November event about building great products. Knowing what stage you are in was one of the key concepts he explained. We often believe we’re further along than we are and this means rushing through important stages and missing key learnings. For example, rushing through the empathy stage and customer validation before getting a clear understanding of the market need. Then failing to figure out feasible, scalable solution to the problem — something Ben mentioned most startups fail at. 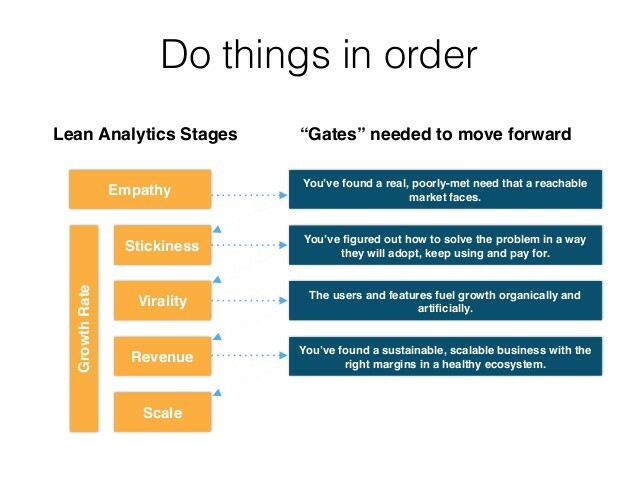 5 Lean Analytics Stages and tips for figuring out what stage you are in. Credit: Ben Yoskovitz. In the spirit of hunting local products, here’s a collection of 132 Toronto-based products on Product Hunt. Thanks to Nathan Wong for hunting all these down. If your product is missing, let me know and I’ll add it. 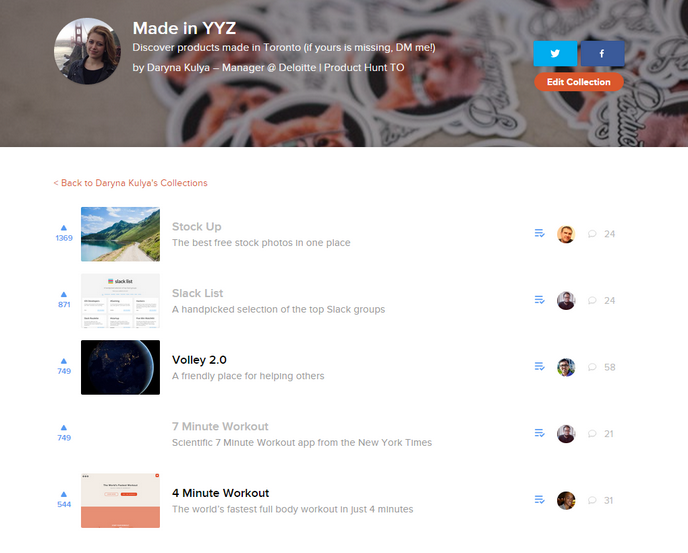 Check out this Made In Toronto collection on Product Hunt. Thanks to our awesome speakers and presenters for generously sharing their knowledge, to our generous sponsors for making this a reality, and, of course, to all of you for attending and supporting. Special thanks to Lauren Robinson and team at HIGHLINE for believing in me from the very beginning, to Amina Tariq for evenings and weekends spent brainstorming, and to the most awesome team for making this such a fun and rewarding experience. 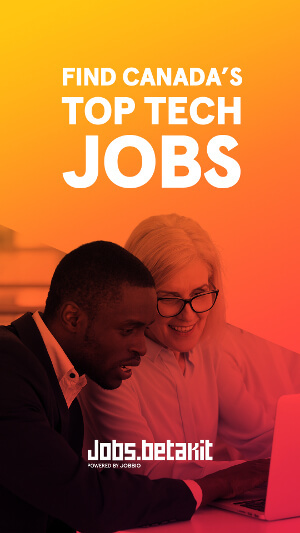 While we are still experimenting with what Product Hunt Toronto could be, one thing is clear: we will continue helping you develop and hone your product skills, connect and learn from each other. I am excited to see where this journey takes us, thanks for being a part of it! Don’t forget to come join us on August 27th at MaRS. Limited tickets available here. Oh, and don’t forget to cast your vote for the Toronto Product of the Year here. May the best product win. I work at Deloitte’s Digital Innovation Lab. It is an internal innovation group focused on development and adoption of emerging technologies. 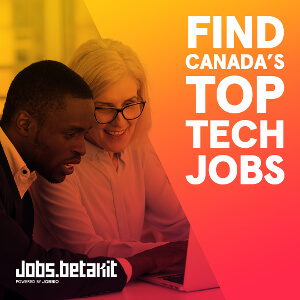 Outside of Deloitte, I host Product Hunt Toronto, one of the largest product events in the city and the very first Product Hunt community-run meetup in the world. Hey Daryna – could we add @roadmunkapp to your YYZ list on PH? We made a few lists already, and obviously this one is super important! Gracias!